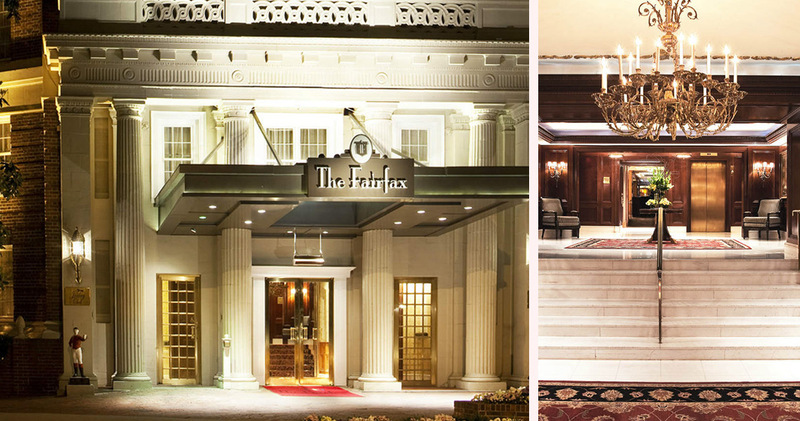 Originally opened in 1927, the historic Fairfax Hotel at Embassy Row has provided luxury service and impeccable hospitality for nearly a century. 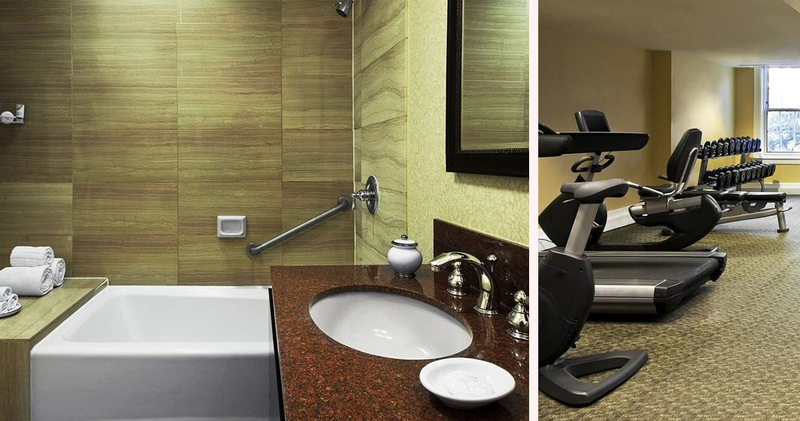 Remarkably close to the city’s most famous monuments and attractions, the hotel is minutes away from the Dupont Circle Metro, National Geographic Museum and Smithsonian Institute. 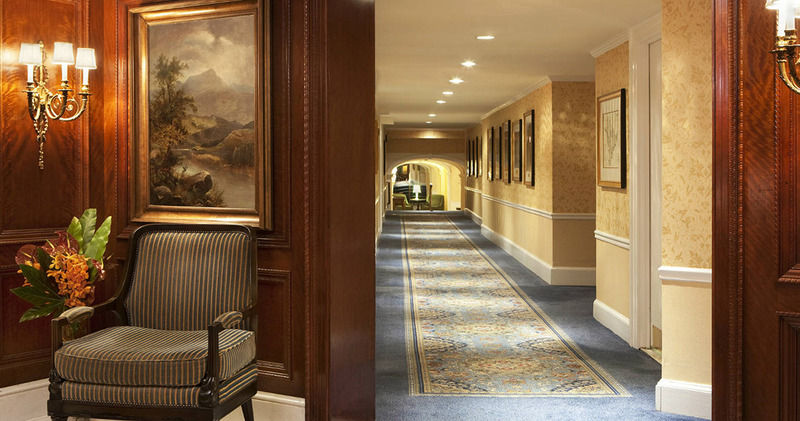 From its gallant brick facade and colonial pillars to its handsome interior with glamorous chandeliers and curved staircases, The Fairfax Hotel at Embassy Row Washington D.C. is an ideal luxury destination. 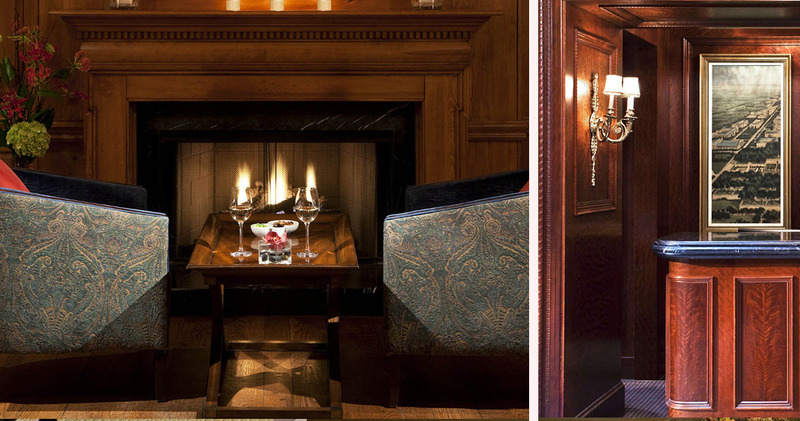 Hidden within the opulent Georgian estate of The Fairfax Hotel at Embassy Row, guests can choose between 259 guestrooms and suites. 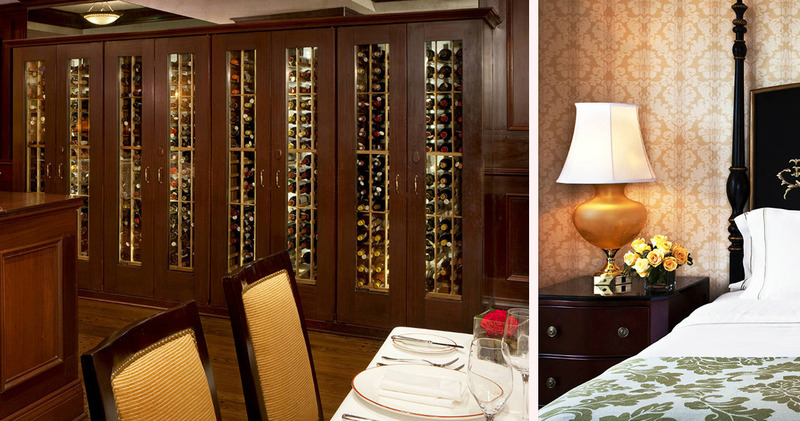 With tasteful furnishings and refined textiles, the hotel offers five iconic room styles. 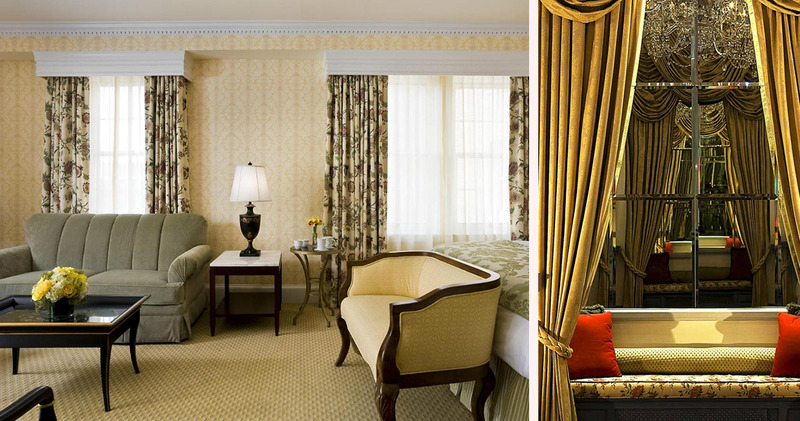 These are Superior and Grand Deluxe Rooms, Deluxe and Superior Suites, and the lavish Fairfax Suite. The elegance of Georgian architecture and design translates effortlessly into the interior of every guest space, from the intricate wallpapers to the antique furniture. 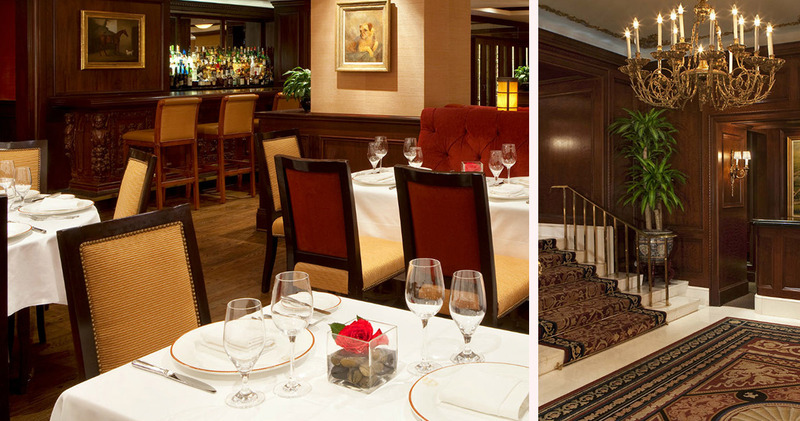 The Fairfax Hotel at Embassy Row Washington D.C. is home to The Fairfax Grille and Lounge and the Capital Room. 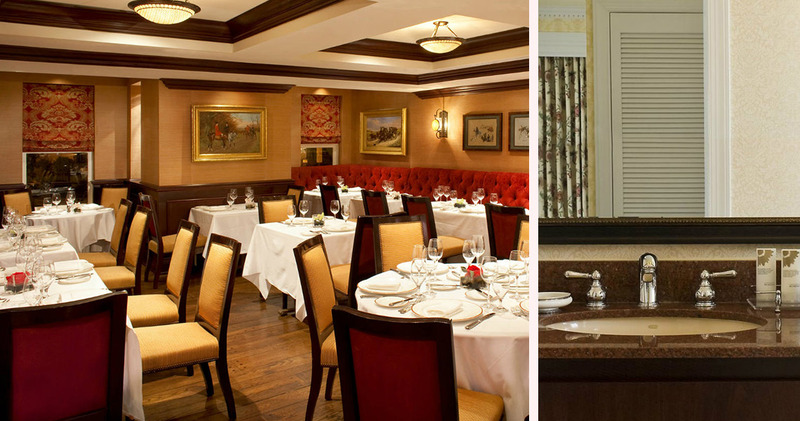 Both stunning eateries serve American cuisine that spans the spectrum from casual to fine dining. 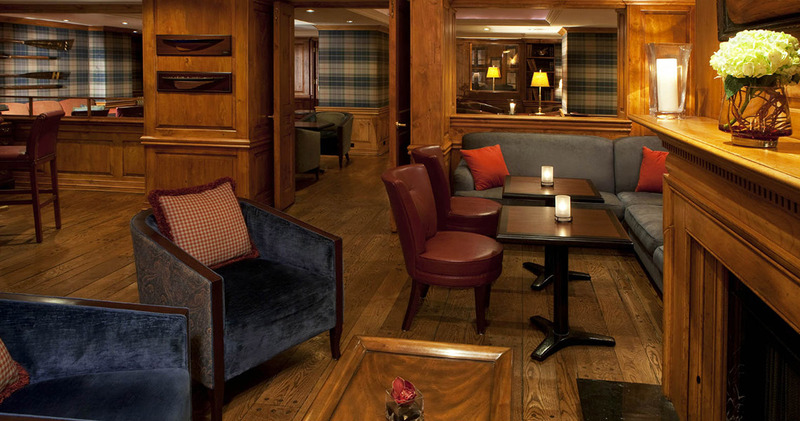 Guests may indulge in Corn and Crab Chowder or Chicken Paillard, and should be sure to try one of the Lounge’s signature cocktails, such as the Smoky Veil or the Austin Doggie.